WOA: Ducati Scrambler Has Landed! Saturday, March 21, 2015. 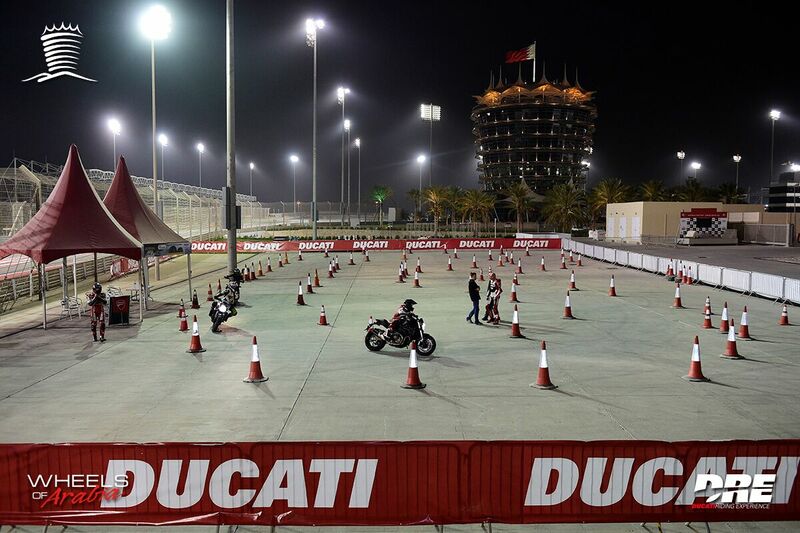 Wheels of Arabia announces that the Ducati Scrambler has landed in the Kingdom. The official preview is made for Ducati Srambler featuring the ICON Edition which was held at the showroom and was a successful one. The preview was attended by enthusiast riders and who are happy to see the latest Ducati Scrambler. Displayed on a wooden pallets and green lawn, it gives an athmospheric feeling of joy, fun and freedom. Guests were fascinated by the spirit and style of the Scrambler which pushes a new exciting line of Ducati products. 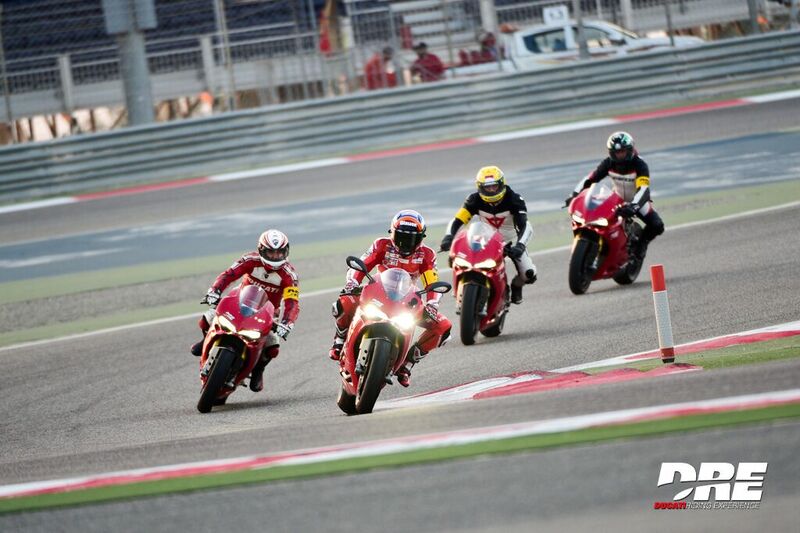 “This bike will bring a new way to enjoy the fun and freedom of riding a motorcycle here in the Kingdom. With the brand that symbolizes joy and fun because of the comfortability, this bike will definitely start a new journey to most of the riders.” says Saleh Al Saleh, Brand Manager of Wheels of Arabia. 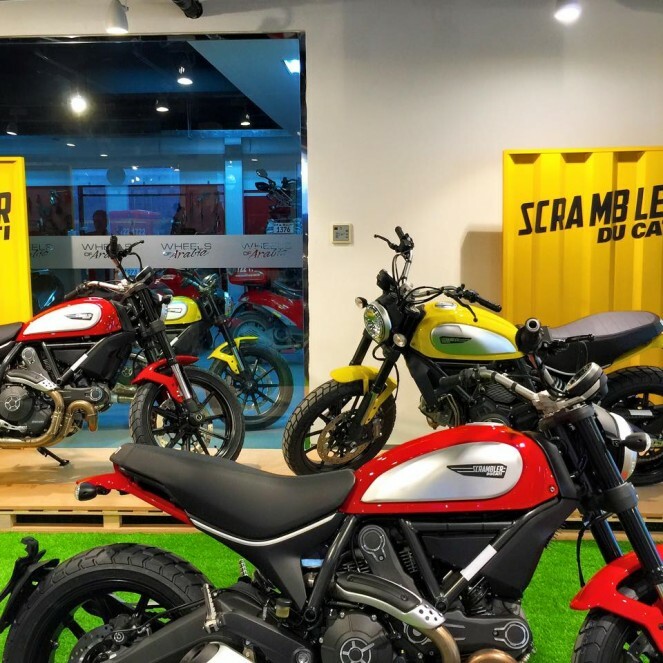 Visit Ducati Scrambler and feel the fun at Wheels of Arabia showroom located at Salmabad or Call 77050333 for more details and information.